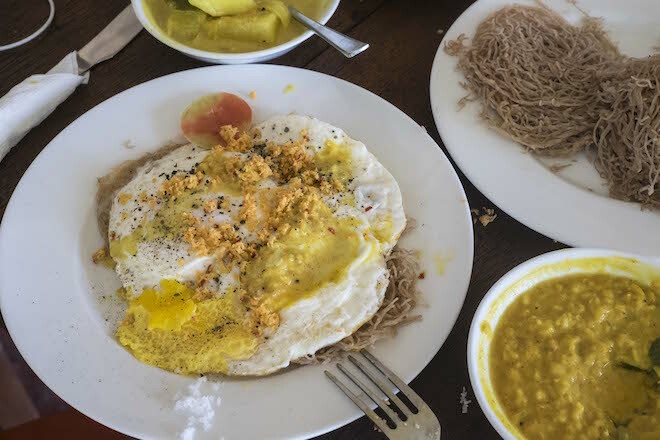 Our little collection of recipes from Sri Lanka, all in one place. 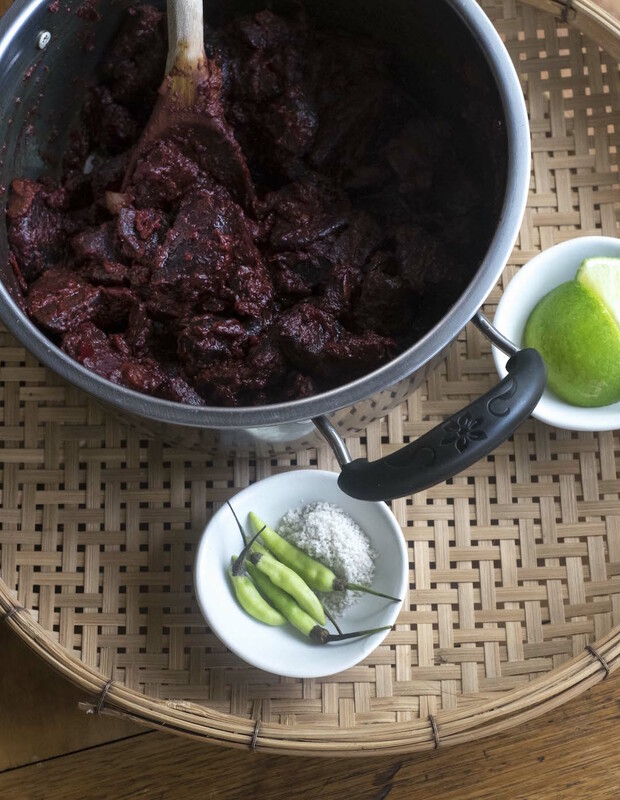 After our recent trip to Sri Lanka, and a wonderful recipe beetroot curry recipe shared by our friends at Tamil Feasts we have a little collection of Sri Lankan Recipes. Indulge in the simple ingredients but complex flavours of Sri Lankan cooking that you can recreate yourself at home. 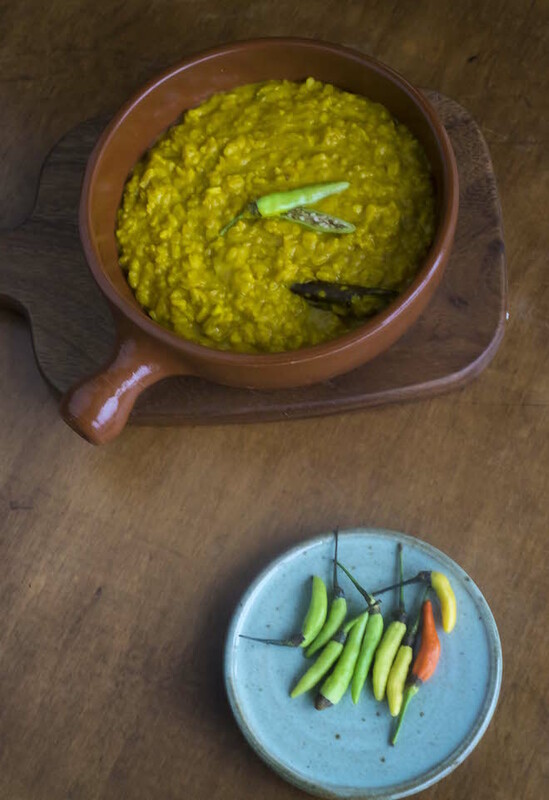 From Nigethan’s famous beetroot curry, to a dahl curry and coconut sambol to top it with – you’ll have three basic recipes to help you put on your own Sri Lankan feast. 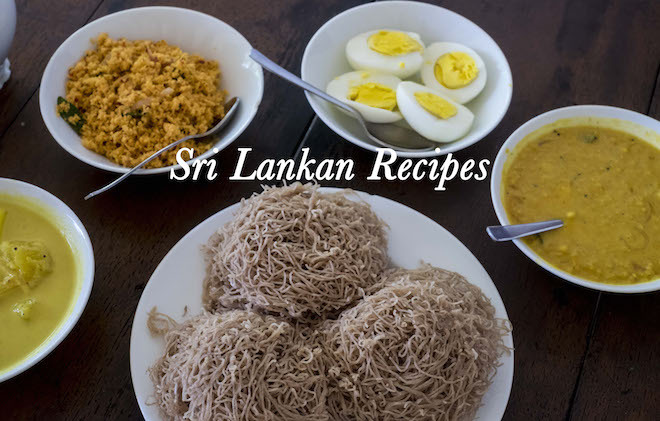 Here all the recipes together in one place, and any new Sri Lankan recipes in future will be added here.